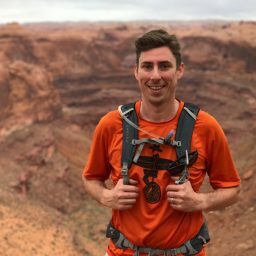 If you’ve been eating dehydrated meals on backpacking trips for a while, you understand that the serving sizes listed don’t always match up. 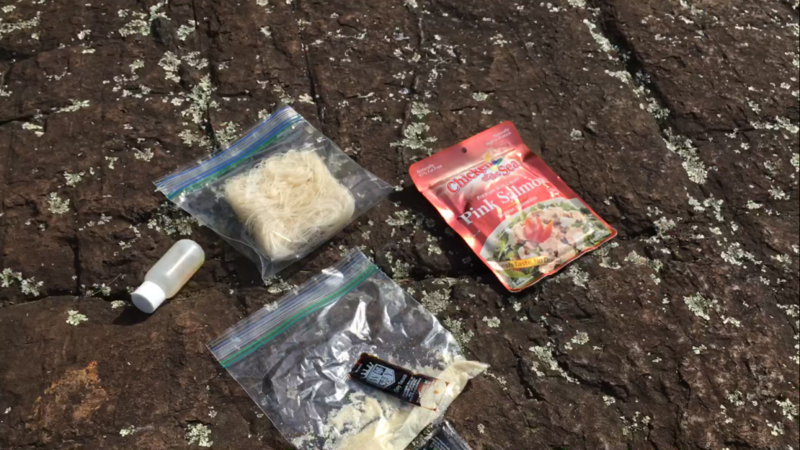 Especially after a long day on the trail, it’s not uncommon to find yourself fighting with your hiking buddy over spoonfuls of that two-serving pack of mac and cheese. 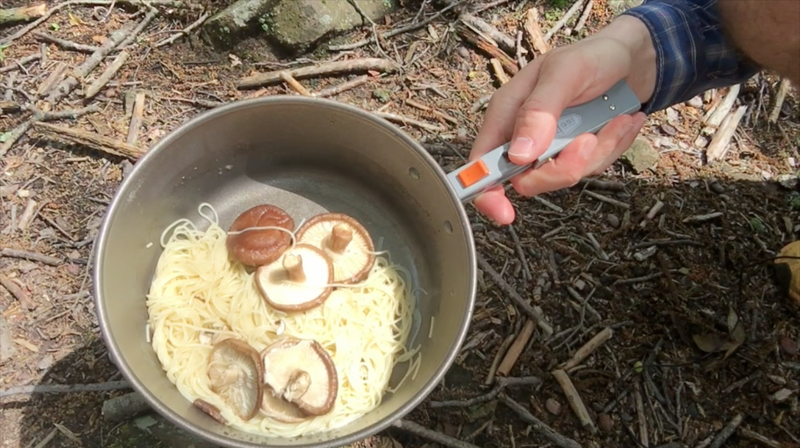 However, making and packaging your own food helps get the amounts right, and having a filling, hearty backcountry meal goes a long way to making sure you’re ready for the next day. With this Chicken Alfredo recipe, one serving will be all you need. 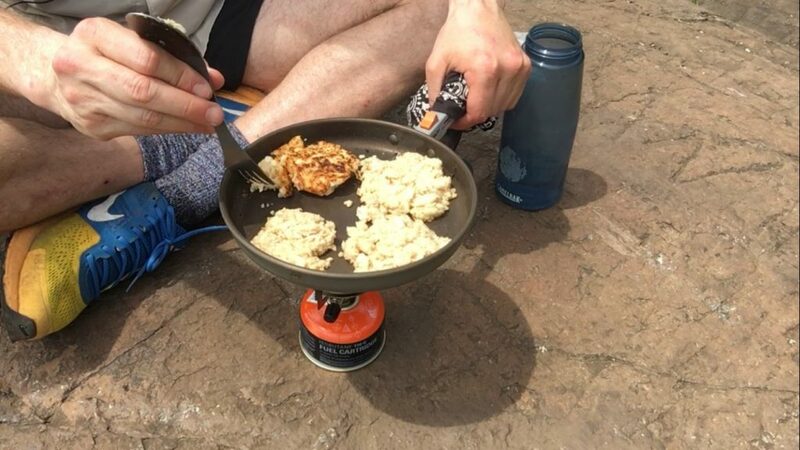 Ultimately, this meal is best on trips where you’re very active: backpacking, kayak touring, and multi-sport adventure weekends. 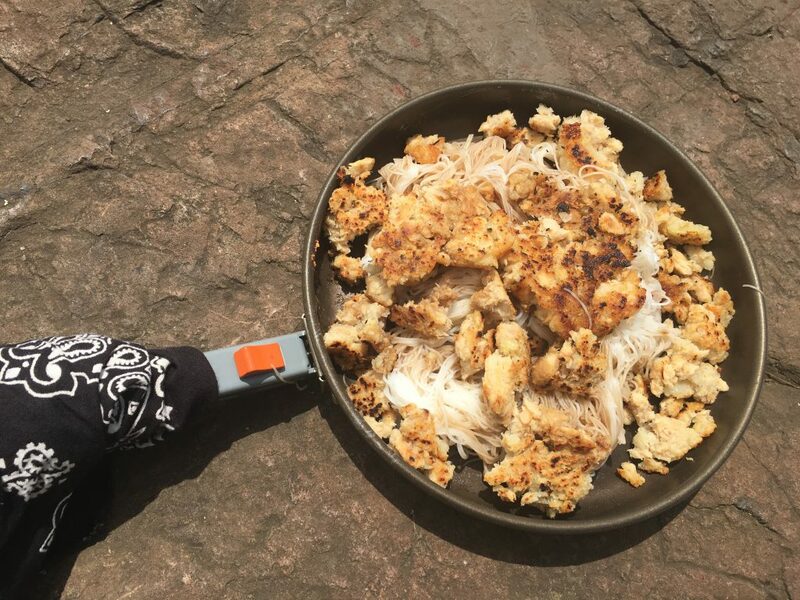 According to the Mayo Clinic, a 160-pound person burns approximately 511 calories per hour while backpacking, which this delicious meal will more than make up for. In your pot, add 16 oz. of water and the mushrooms together. Turn your stove on for a minute to warm up the water, and then turn it off. Let the mushrooms sit and rehydrate for 5 minutes. 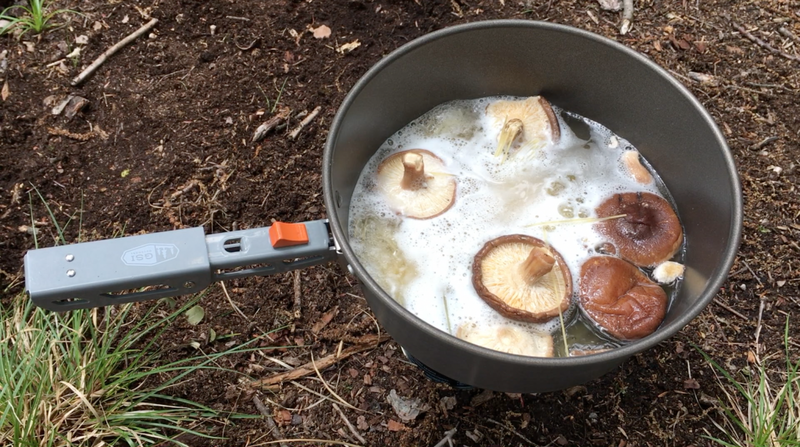 Add the pasta to the pot, leaving the mushrooms to continue rehydrating. Turn the stove back on for about 3 minutes, until the pasta is done. Drain the rest of the water from the pot. Add the chicken, butter, and sauce to the pot, and give everything a stir. Turn the stove on for another minute to warm up the chicken. Boom! 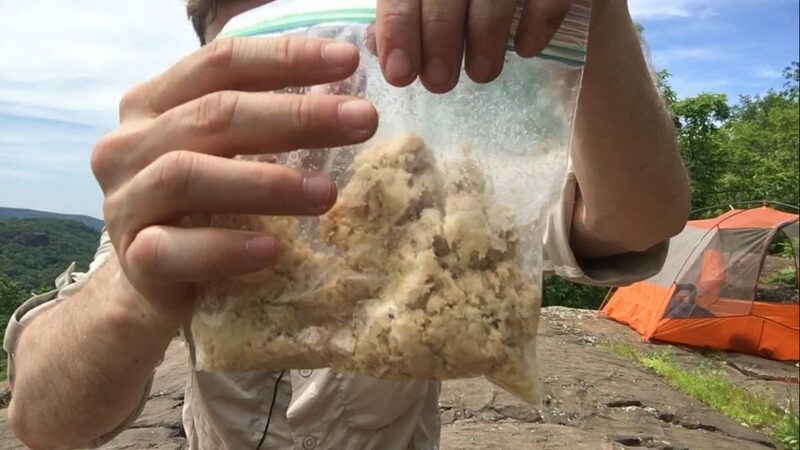 Your Trail Alfredo Chicken is complete. Add parmesan cheese to the meal to taste. Sore muscles or joints after a long day on the trail? 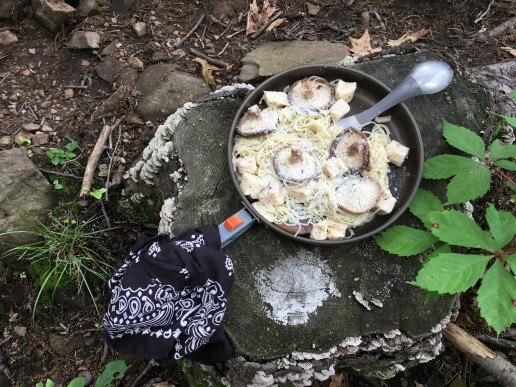 This backcountry meal might do the trick. The secret is in the wasabi, which is known to have anti-inflammatory qualities. Plus, salmon is a superfood. It’s high in protein and full of omega-3 fatty acids, which help with brain, nerve, and eye development. Our bodies don’t naturally make them, so we have to get them from food. What’s even better? You can get it all in a delicious, half-pound, camp-ready meal in under 10 minutes. So, eat up! Boom! You’ve got Wasabi Salmon Fish Cakes with Rice Noodles. To finish, add the soy sauce to the fish cakes or rice noodles to taste. 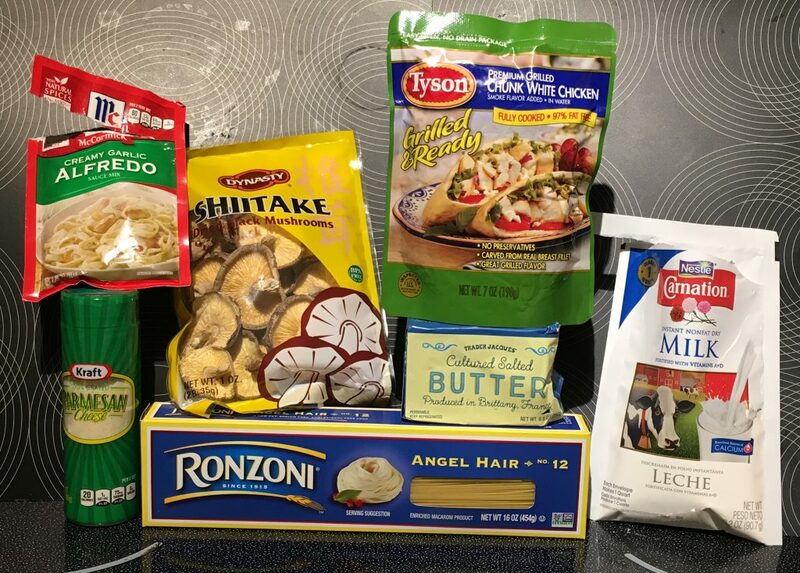 Fun fact: According to Packaging Technology & Science, salmon and tuna pouches produce 60- to 70-percent less greenhouse gases than metal cans. So, with this dish, you’re helping the environment, too. Nice! The school year is over and with it goes your kid’s six-hours-a-day babysitter. Thankfully, you’ve got something else lined up, both to occupy their time and give them a valuable experience: Your child is going to camp! You’re either nervous to see your little one become more independent or excited to have a few hours, days, or weeks of parental freedom. Whichever the case, you could probably use a little guidance when it comes to getting them ready. First, read the parent handbook. Every camp has one, but not every parent reads it. Most camps answer hundreds, if not thousands, of parents’ questions in emails, phone calls, and Facebook posts, so there’s a good chance they’ve heard yours before. A good camp will pay attention to the questions coming in, identify the most common ones, and answer them in the camp’s handbook or in their website’s FAQ section. The best reason to contact the camp before your child arrives is to discuss any health issues. If your child has a medical condition, mental health matter, dietary restriction, or something similar, don’t hesitate to reach out to the office. Believe it or not, some people actually try to hide this stuff, because they’re worried that, if the camp knows their child has ADHD, is a vegan, or takes medication for depression, they will turn their child away. This couldn’t be further from the truth. 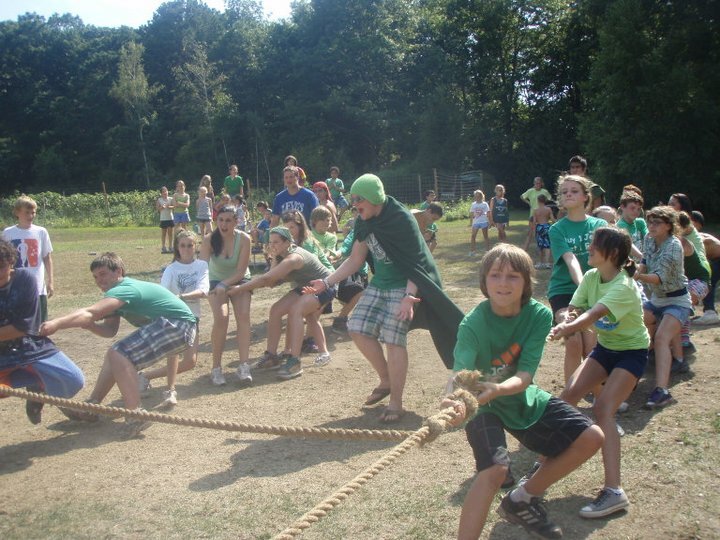 Camps want children to succeed, and campers have the best chance when the camp and parents work together. Rather than withhold information, do your best to share everything the counselors and support staff can use to encourage your child’s success. 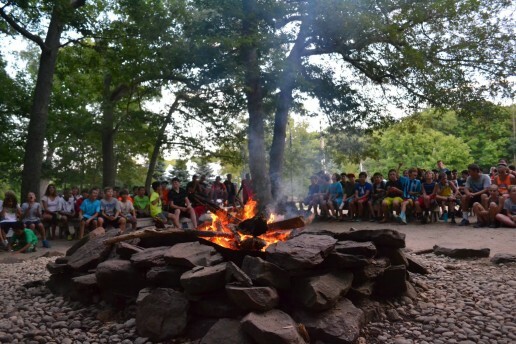 Lastly, it’s a good practice to think about two questions: One, what excites you most about your child’s camp experience, and two, what are you most worried about? Quietly pull your child’s counselor aside to share those thoughts while your child is unpacking or talking to a friend. After working with over 400 college-aged counselors, I can tell you that they’re all in competition to be the best. 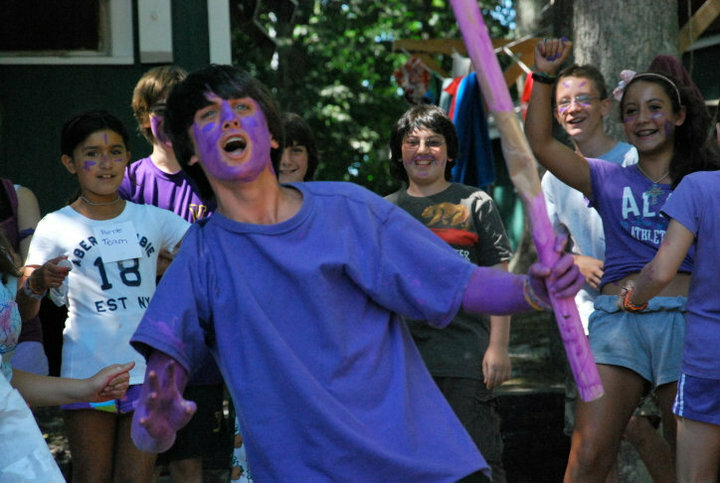 They will eat up any information that helps them provide their campers with a positive, life-changing experience. Don’t worry too much, though. Your child will have a blast whether or not you remember to pack each and every item listed. 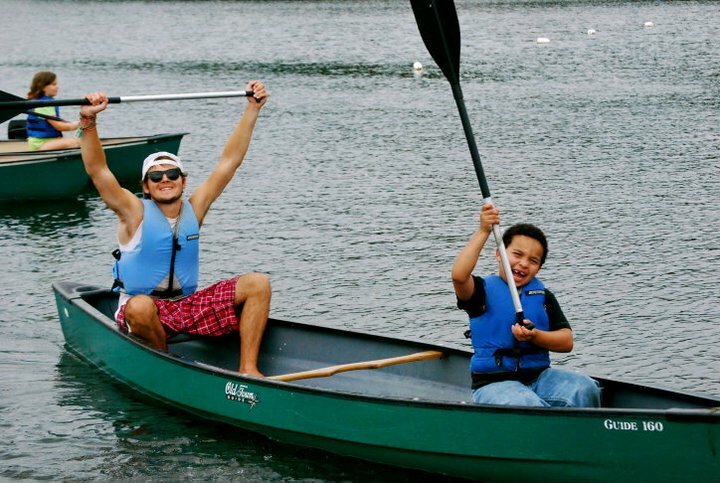 Camp is a community, and folks tend to band together, so whether it be the health center, counselor, or your child’s new best friend, plenty of people have their back. 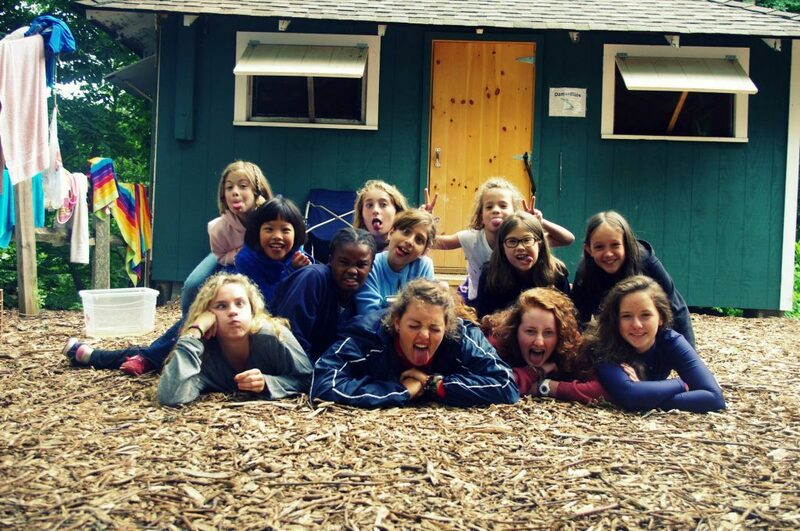 So, relax, and get ready to hear “one time at camp” stories for the next nine months.